Emus that lived isolated on Australia’s offshore islands until the 19th century, including Kangaroo Island, King Island and Tasmania, were smaller versions of their larger mainland relatives – and their overall body size correlated to the size of the islands they inhabited. Published today in the journal Biology Letters, this was the surprise finding of a University of Adelaide study that analysed the DNA and bone measurements of the now extinct small emus, using both ancient and modern museum specimens. 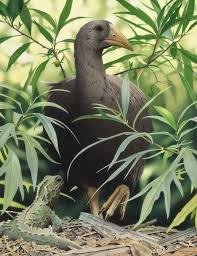 The study revealed that the small stature of the island emus evolved relatively quickly. 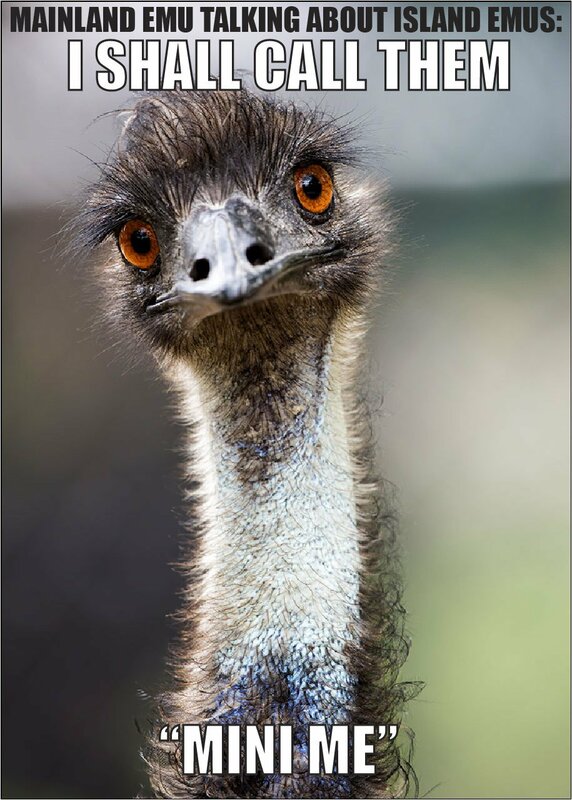 Australia’s iconic emu is the only living representative of its genus but fossil evidence and reports from early European explorers suggest that three island forms became extinct during the 19th Century. 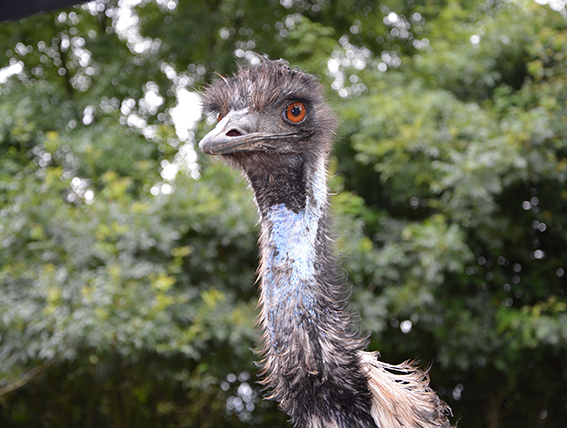 While the King Island emu had already been shown to be of the same species as the Australian mainland emu, little was known about the evolutionary relationships of the others. “Our results have shown that all the island emus are genetically closely related to the much larger mainland emu,” says lead author Dr Vicki Thomson, an Australian Research Council Discovery Early Career Research Award Fellow at the University of Adelaide’s School of Biological Sciences. “The leg bones, a measure of overall body size, show size differences from the smallest, found on King Island, to the largest, on the mainland, with Kangaroo Island and Tasmanian emus in between,” she says. Dr Thomson says, however, that more work needs to be done to confirm the role island size plays in the smaller stature of the extinct island emus. “We do know that prior to European arrival, Kangaroo Island, King Island and Tasmania had these smaller bodied emus and they would have been isolated from the mainland after sea-levels rose around 10-15,000 years ago. What do wombats, UAV’s and tiger snake venom have in common? They are the focus of our successful 2016 ARC Linkage grants! This entry was posted in Media Release, Publications, Science communication, TalkingPapers and tagged Dr Vicki Thompson. Bookmark the permalink.